Linux-Apache-MySQL-PHP (LAMP) is an open source web application development platform, which makes the software itself less expensive and naturally, cost is the first factor to consider when comparing the open source LAMP stack to commercial platforms like J2EE or ASP.Net. Open source products are free for download. LAMP frequently runs on much less powerful software and is commonly available on inexpensive web hosting accounts. 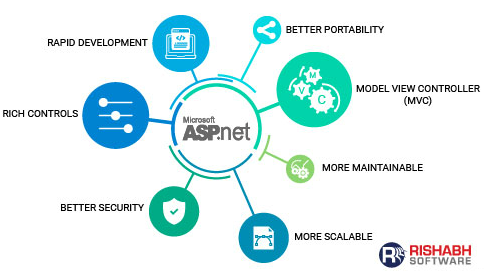 J2EE and ASP.Net require more hefty hardware and is typically only available on premium hosting packages. This is not to say, of course, that LAMP has never had security holes or problems. However, more often than not, poor security in LAMP applications has more to do with unskilled developers not following best practices or system administrators unfamiliar with the LAMP stack misconfiguration of the software. Another component leading to the security of the LAMP stack is its very wide deployment. 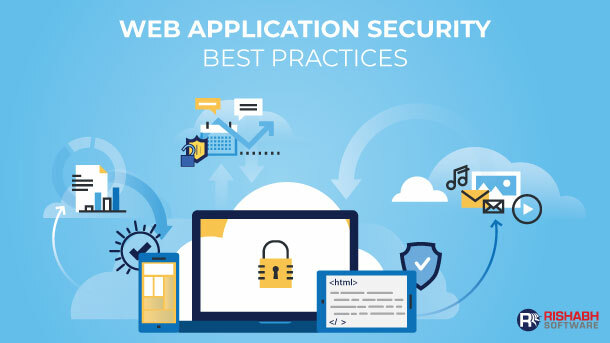 The popularity of LAMP helps to make it more secure because there are more web hosts running the software. This means it has been examined a lot more thoroughly in the real world of the Internet. LAMP also provides a great deal of flexibility. Developers appreciate a platform that allows them to make choices that match their own development style. LAMP remains a popular choice because it provides this flexibility. Developers can choose from several available frameworks or select to build their own. Other platforms typically include their own framework with no choice of other frameworks. For example, .NET framework is the framework made into ASP. Similarly J2EE is a Java based framework and Rails is the standard Ruby framework. 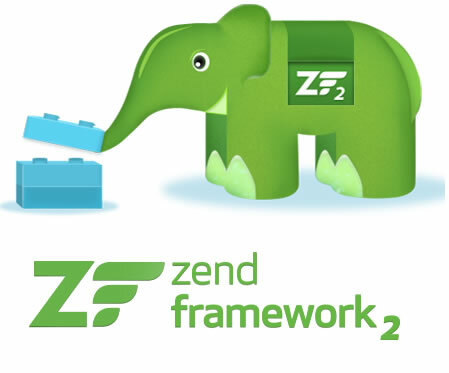 With PHP, developers can choose from CodeIgniter, CakePHP, Zend Framework and many more. LAMP is also highly stable and scalable. As new versions of the individual components are released, the backward compatibility is also very good. Developers rarely have to rewrite code because a new version requires it. The modular nature of the LAMP stack makes it highly configurable. Additionally, support for scaling up applications has greatly improved in recent years. It is possible to build LAMP applications that are just as scalable and robust as applications built on commercial technologies such as ASP.Net or J2EE. Finding skillful developers for LAMP can be both tough and easy. The free and dominant nature of LAMP lowers the barriers to entry for new a developer which means that there are many more LAMP developers than those on other platforms. However, ASP.Net and J2EE both have certification programs that serve to show a developer’s familiarity with best practices. It can be difficult at times for a hiring manager to find out how well versed a LAMP developer is with its best practices. LAMP remains a popular web development technology for a number of reasons. The low cost and low barrier to entry makes LAMP a popular selection for many developers. LAMP is stable, secure and scalable which makes it a fine choice for enterprise applications. The ability for small teams to quickly build stable applications makes LAMP ideal for lean start ups. LAMP’s popularity is sure to remain high due to its flexibility as the web itself develops and places new demands on developers.